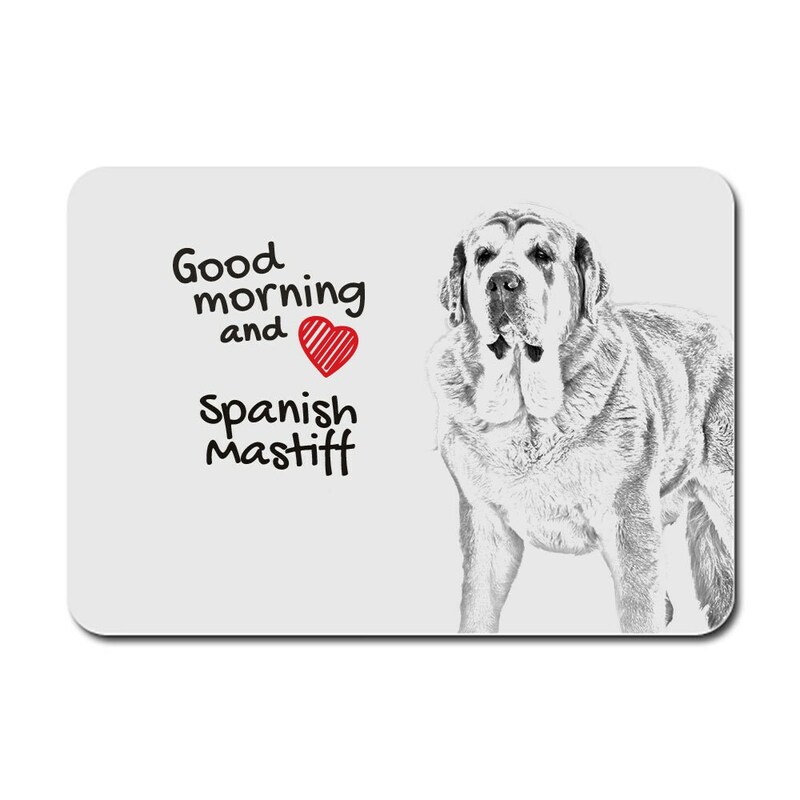 Spanish Mastiff , A mouse pad with the image of a dog. Collection! Practical mouse pad made of cellular rubber. The pad doesn’t move on the desktop. It ensures comfort for the hand and the wrist. The pad’s surface is made of polyester that ensures gentle and smooth slide of the mouse. The pad fits perfectly both for office workers and for computer players. Additional motif of a dog, it’s a perfect present, a gadget for fans of pure-bred dogs.